Mathematics, rightly viewed, possesses not only truth, but supreme beauty — a beauty cold and austere, like that of sculpture, without appeal to any part of our weaker nature, without the gorgeous trappings of painting or music, yet sublimely pure, and capable of a stern perfection such as only the greatest art can show. The true spirit of delight, the exaltation, the sense of being more than Man, which is the touchstone of the highest excellence, is to be found in mathematics as surely as poetry. It was probably the color blindness! Having great difficulty documenting dissections or chemical reactions, I found myself gravitating away from Biology, Botany and Chemistry and towards Mathematics at an early age. Colors were difficult to discern, and those courses seemed more subjective and analog. Mathematics is ordered, reasoned, logical, objective and digital. Had I known about Phi, the Golden Ratio, or the divine proportion, things might have turned out differently. For those who are not familiar, Phi is a special number approximately equal to 1.618 and it appears often in geometry, art, architecture, music and nature. What’s so special about phi? Many believe it represents a proportion that is the most pleasing and beautiful of shapes. 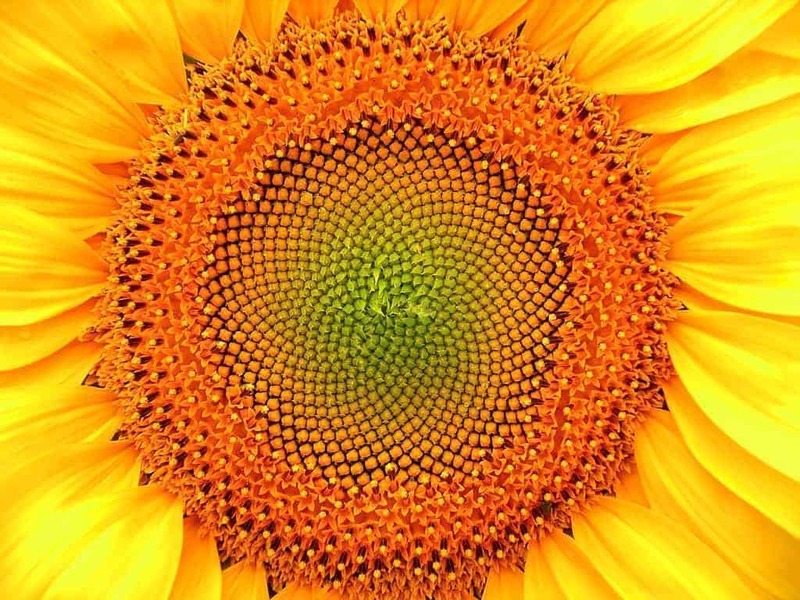 Take a look at the artistic representation of phi in nature shown above and you will see why numbers in nature and math are beautiful! This is very interesting post. I was searching for information like this. Please keep me informed about future post Keep me informed about future post. My twitter id is igurucool.